This is a double bill of top-notch female rappers. UNIIQU3, pronounced unique, is a bratty motormouth MC from Jersey. 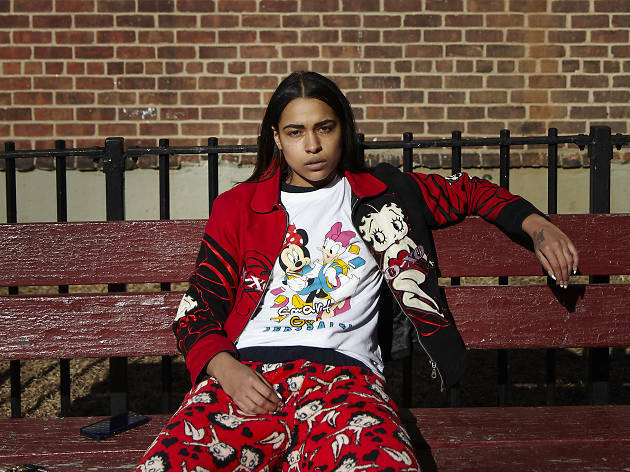 NYC’s Princess Nokia is more chill but just as ornery.